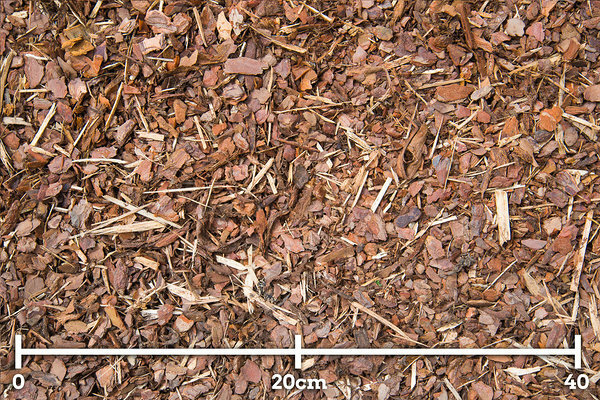 Composted and sorted pine bark with pieces up to 15 mm. Suitable for covering planting areas and use as a supplement in various planting blends. Advisable layer thickness 5–8 cm. Sold unpackaged, packaged in 1.8 m³ big-bags or in 80 l bags.